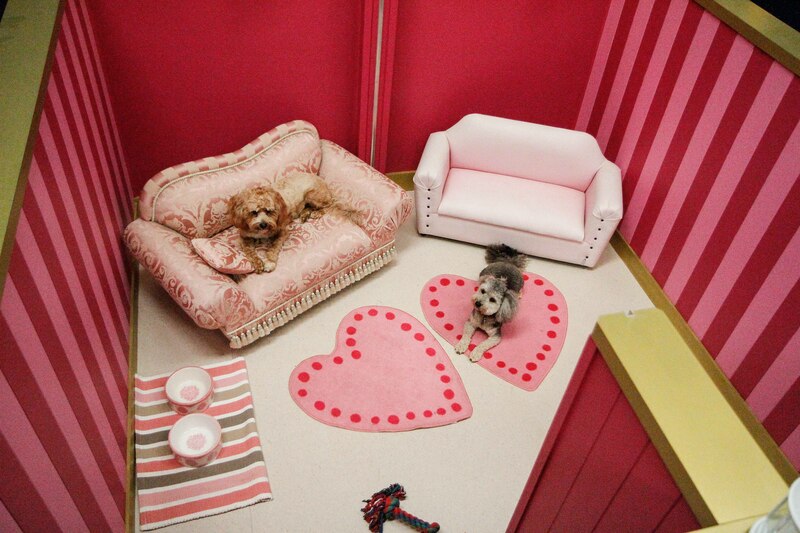 Luxury boarding & specialised dog care with a difference. Suitable for dogs of small to medium stature and a sunny disposition, the fully operational vineyard and surrounding 100 acres in the Southern Highlands is an exclusive retreat and superb alternative to boarding kennels which services the Sydney, Southern Highlands and Canberra areas. 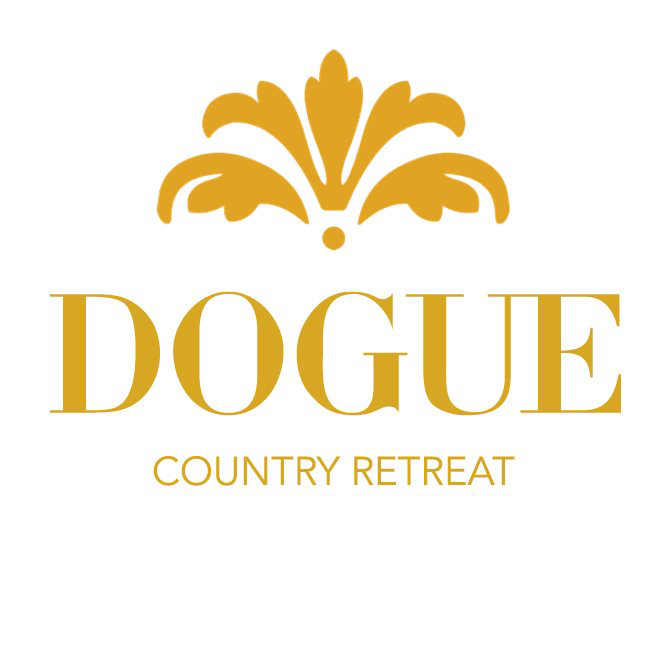 With fully fenced yards for free range play, long walks through the vineyards, around the clock human attention and gourmet food that any mutt would bark at, DOGUE Country Retreat is a superb alternative to boarding kennels. And if that was not enough, we also offer Day Spa, Day Care and Grooming services to ensure that your pooch is always stress free, happy and comes home to you looking and feeling rested and beautiful after their holiday with us. 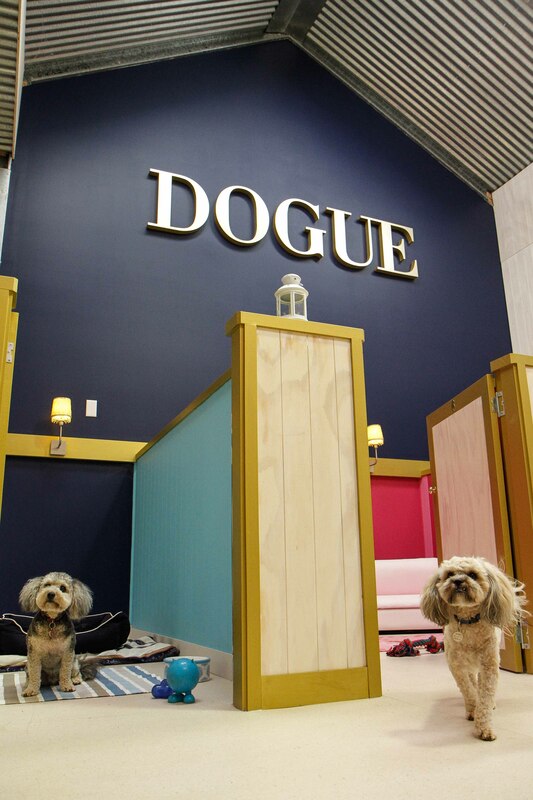 Stay for a day and be pampered in the Day Spa or enjoy a longer break at the DOGUE Country Retreat with a holiday tailored just for you. 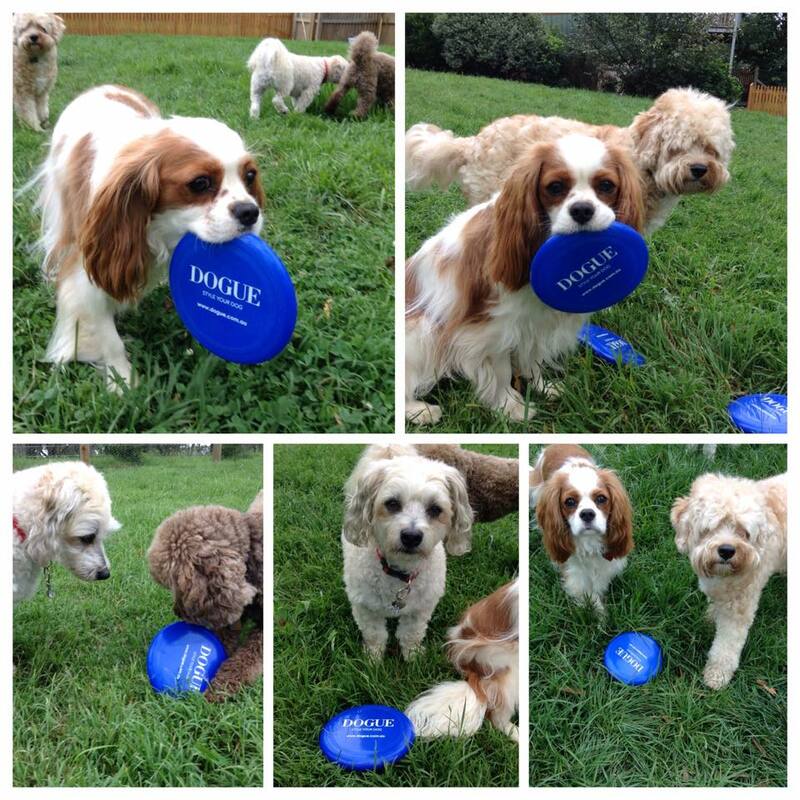 At DOGUE Country Retreat, guests and daily visitors will have access to some of the finest guest services on offer. From a luxurious Day Spa tailored to look after your body and mind through techniques such as massage and yoga, to a full service Dog Grooming Salon and Day Care facility, DOGUE Country Retreat provides top notch modern services in the truly unique and picturesque atmosphere of the Southern Highlands area - including Berrima, Bowral and Mittagong. - Tailored programs available for weight loss, fitness (physical & mental), older guests and holistic well being. Day Spa and Dog - Grooming treatments include massage, beauty and hair, aromatherapy, natural therapies, meditation and yoga for anxiety and stress release. Experience luxury dog boarding with a difference!